I have been inspired this week by synchronicity. 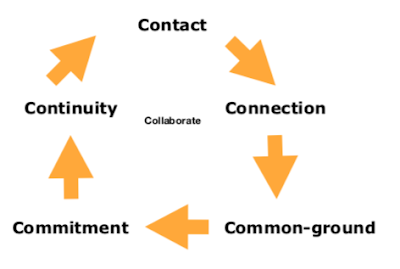 Firstly a colleague and differencemakers community member from Ireland Liviu Caliman sent me this link about the work of Futerra, a leader in research and communications about sustainability. 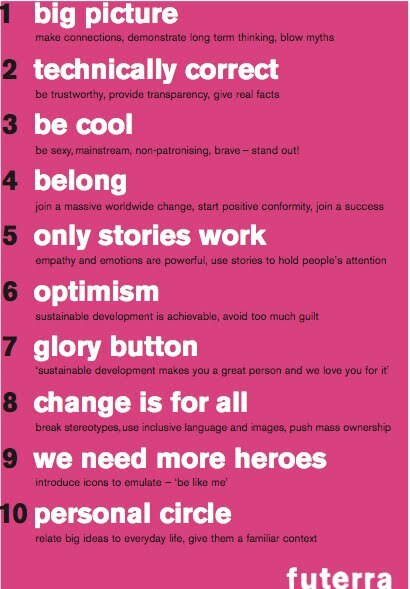 There is a lot of brilliant resources at Futerra including this manifesto. Then I saw a tweet by another differencemakers community member Geoff McDonald from Australia about his manifesto project, the aim of which is to create a freely available resource of 1000 manifestos. Why? To inspire people to stand up, make change happen and create a world that works. You can get this ebook and post your manifesto here.